There are various types of flooring materials used in building construction and their selection depends on applications, aesthetics and choice of user. A floor in building construction is a leveled surface which can support the objects, occupants etc. Different flooring types are there based on different factors. The flooring material is chosen as per requirement of the user and based on applications which provides the most satisfying results for objective, either it may be economically or durability wise. Concrete is most commonly used flooring material. It is suitable for any type of construction and is cheaper than others and durable. Cement Concrete mix of 1:3:6 to 1:5:10 or lime concrete with 40% 1:2 lime sand mortar and 60% coarse aggregate is used as base course. After hardening, 1:2:4 cement concrete mix with 40 mm thick layer is laid as topping. In industrial buildings, granolithic finish is provided to obtain hard wearing surface. Granolithic finish can be obtained from rich concrete with tough quality coarse aggregate mix. Bricks can also be used for flooring purposes, but they are not suitable floor materials for residential or public buildings. 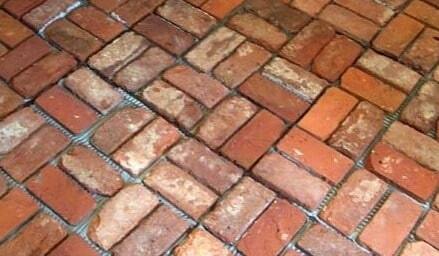 Brick floorings are generally used in unimportant rooms, godowns, etc. For this well burnt bricks are preferable and bricks should be in uniform size and have same color. 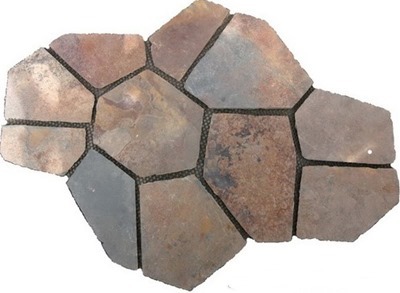 Flagstone is a type of sedimentary rock which is obtained by splitting along bed planes. It consists silica, calcite and iron oxide. Flag stone is used to manufacture tiles of different sizes in different shapes. Marble is a type of metamorphic rock and is used widely for floorings in commercial buildings, kitchens, bathrooms etc. they are stain proof and easily cleanable. Hence, they are used where extra cleanliness is required especially in bathrooms. They are also available in different colors and designs. 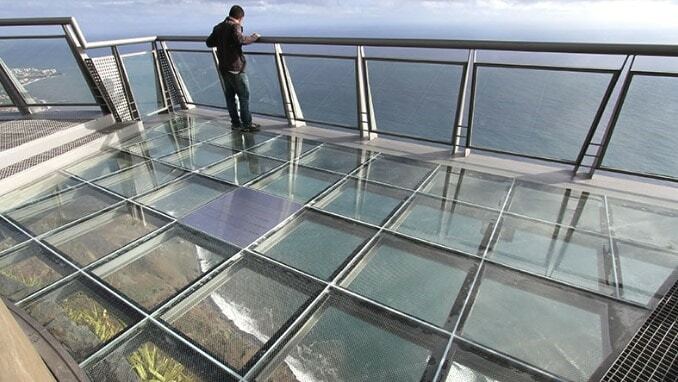 Glass is used as flooring material for special conditions like to transmit light from upper floor to lower floor etc. They are available in tiles which are fixed in closely spaced frames. Even though it is very costly it provides beautiful appearance. 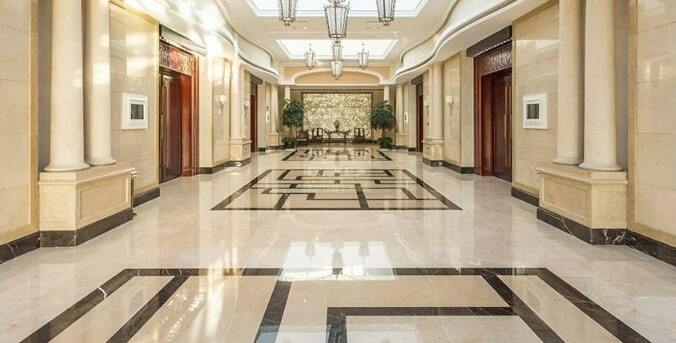 Ceramic tiles are famous floor covering materials. Ceramic is inorganic material and it possess properties like good compressive resistance, brittleness and hardness etc.. 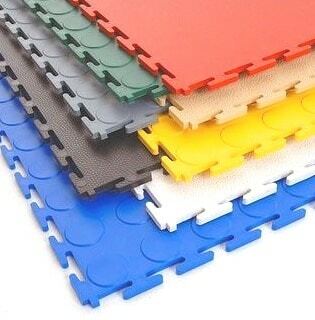 Plastic tiles or poly vinyl chloride (PVC) tiles are widely used nowadays which are laid on concrete base. 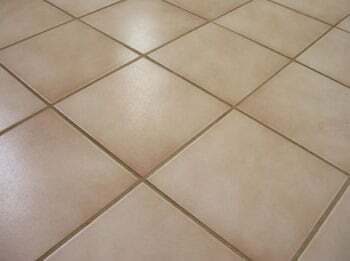 These tiles are available in different shapes, sizes and colors. Plastic tiles are of slippery nature and can get easily damaged by fire. Mud is nothing but moist earth which is being used as flooring material in since olden days. It has good thermal insulation property. 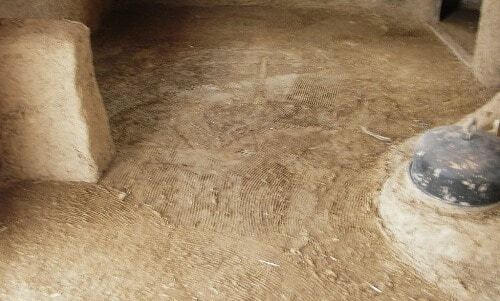 Chopped straw is added to mud to prevent it from the cracking. 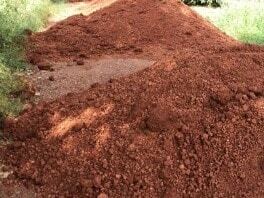 Sometimes cow dung is also used in this mixture. Murram is also direct nature product which is obtained from the disintegration of rock. It also has similar properties like mud. It is also be used as flooring material like mud. 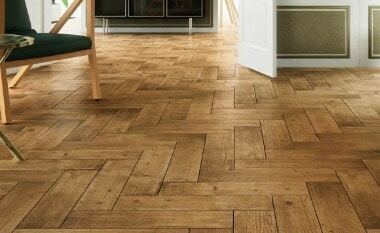 Wood or timber is one of the most common method of flooring. It is preferred when the timber is cheaply available, such as in hilly areas. Timber blocks or timber bards are provided as flooring covers. Wooden floors are most suitable for dance floors, auditoriums etc. Damp proof course below the flooring is necessary for wooden floors. Cork is obtained from the cork oak tree. It is used as flooring material in the form of carpets. These carpets are noiseless and are required mainly in libraries, theaters etc. 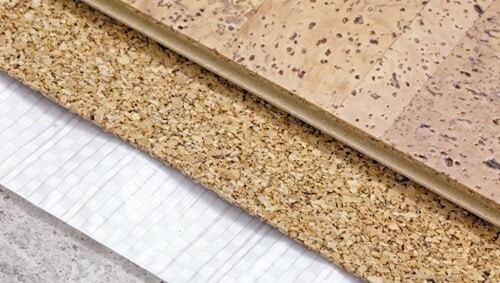 Cork tiles are also available which are made from high graded cork bar using compression in moldings. 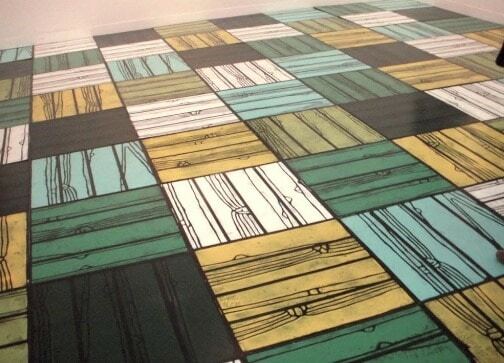 Linoleum is the product obtained by oxidizing linseed oil in gum, resins, pigments, cork dust etc. It is available in sheets which is generally used as covering for concrete or wooden flooring. The sheets may be plain or design printed. Asphalt is highly viscous liquid form of petroleum. 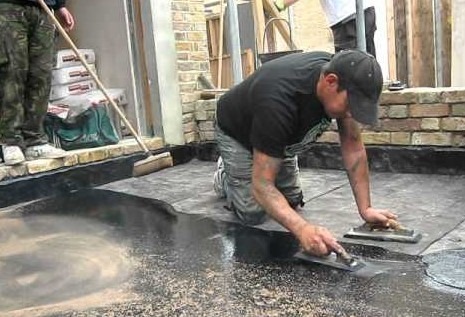 Asphalt is used as flooring material in different ways. If asphalt and sand are mixed in 1:2 proportion then it is called asphalt mastic which is poured on concrete base as flooring cover. If sand is replaced by marble chips then it is called as asphalt mosaic. Asphalt tiles are also available which are prepared from the asphalt fibers, inert materials and mineral pigments. Rubber tiles or sheets are also available in market for flooring purposes. They are made from pure rubber which is mixed with cotton fibers, asbestos fiber. Suitable adhesives are used to fix the rubber tiles with concrete or wooden base. 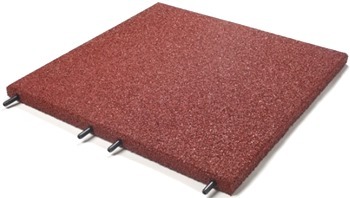 Rubber flooring is noiseless and provided in libraries, offices etc.